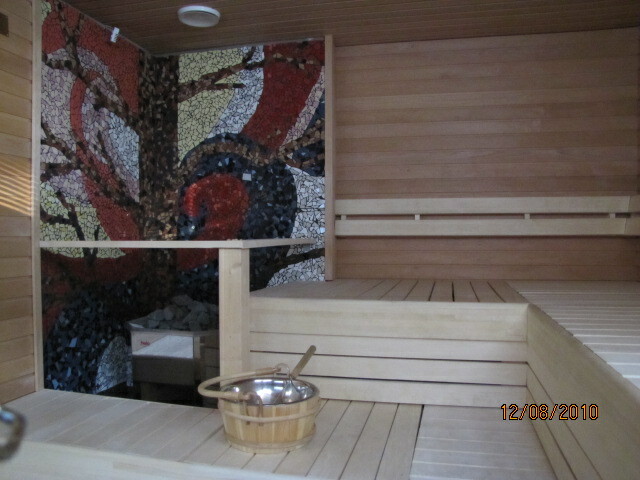 The guest-house Haavi has 6 double rooms (capacity 11+5), which can be booked also for periods shorter than one week. There’s an entrance to the patio with a spectacular view of the lake Onkivesi from the rooms. 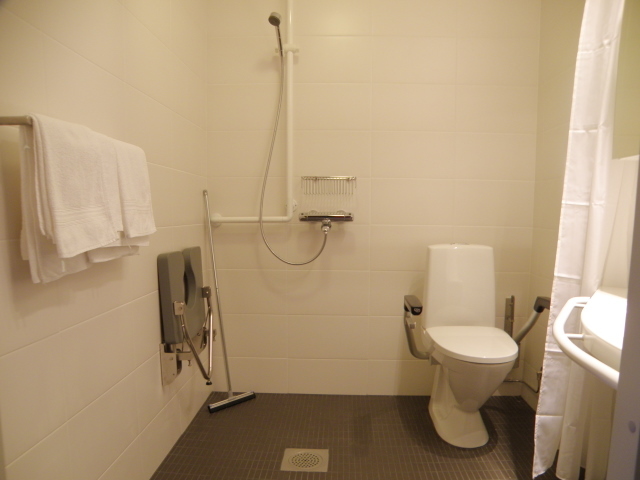 All rooms are wheelchair-accessible and equipped with a TV and WC/shower. 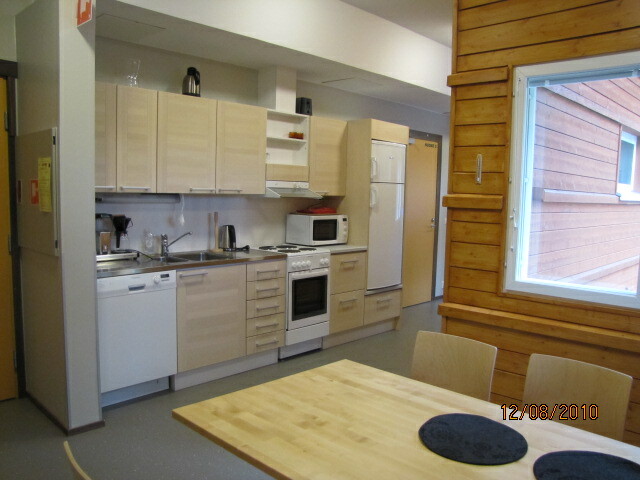 Two roomy common kitchens are used by our guests. Both have tableware, fridge, stove/oven, microwave oven and a dishwasher. 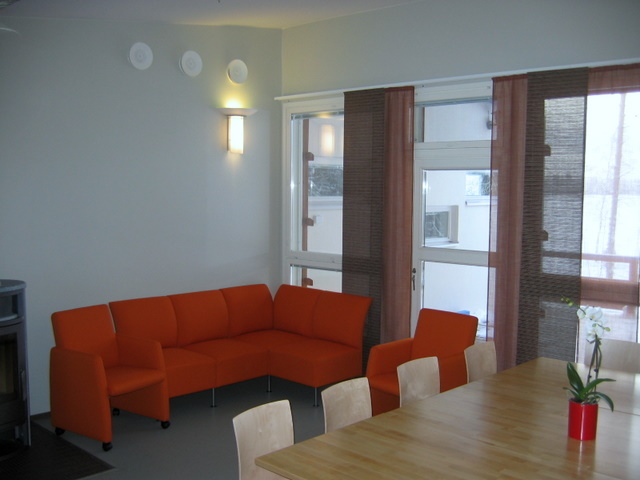 Accommodation can be booked both with or without breakfast. 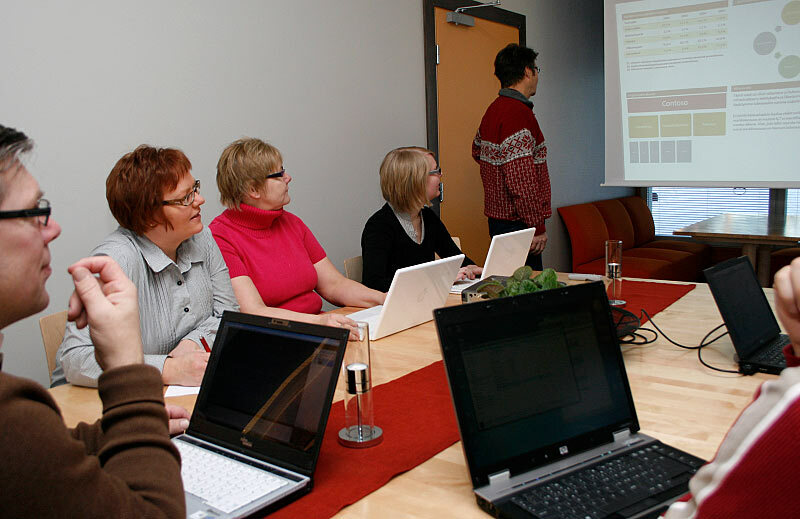 Haavi can also be used for small meetings. The fireplace room seats 16 to 20 persons and there’s a beamer and a flip chart in the room. Food and beverages can be ordered from us! 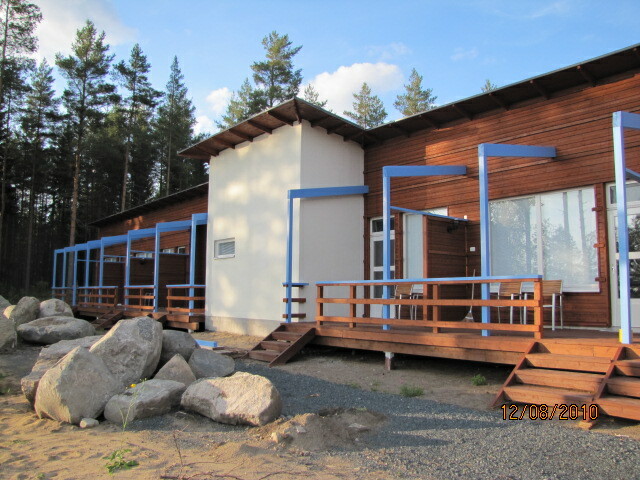 Book a room in the guest-house either per e-mail (address: info@jokiniemenmatkailu.fi) or via booking.com. Sorry, no pets allowed in the guest-house.